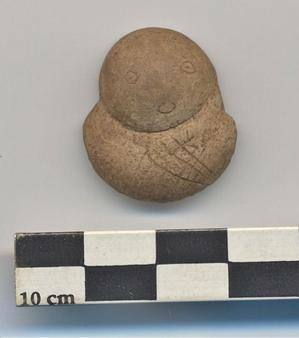 Last week, we told you about an exciting archaeological dig in Odanak, near Drummondville. But there was some confusion surrounding the discovery. What made this native fortified village unique? So we invited our guest back to clarify. Michelle Bélanger is the director and curator of the Musée des Abenakis, the site of the dig. The Musée des Abenakis in Odanak, near Drummondville, is making its own history this week. There's been an archaeological dig on the museum grounds for the past three summers. And this week, the archaeologists announced they'd found conclusive proof of the first native fortified village in North America commanded by the King of France and built and occupied by the local native population. 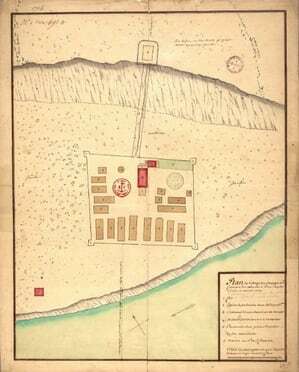 Fort Odanak was built in 1704 on the banks of the St Francis River and it guarded the river route for more than 50 years.